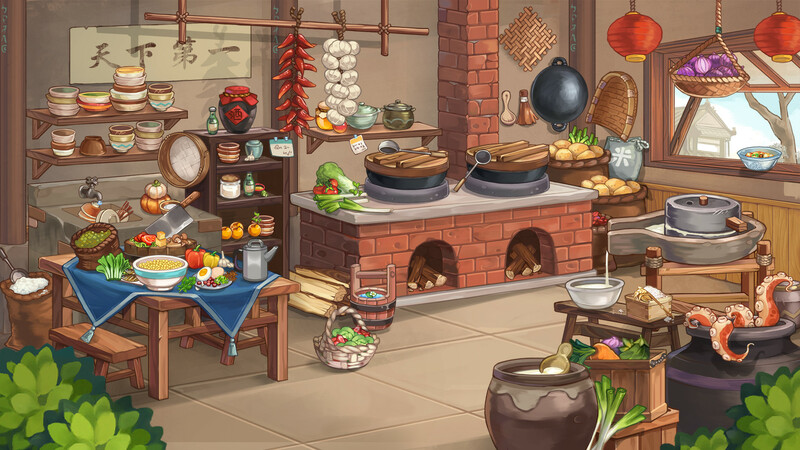 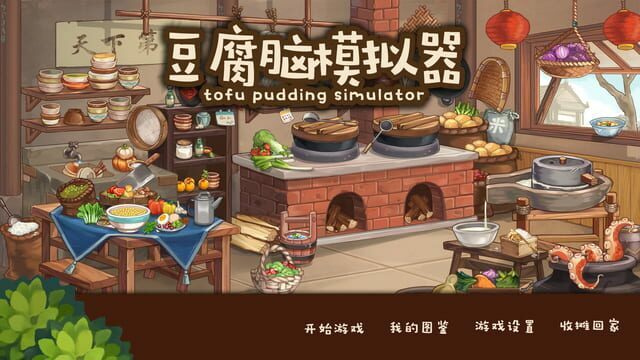 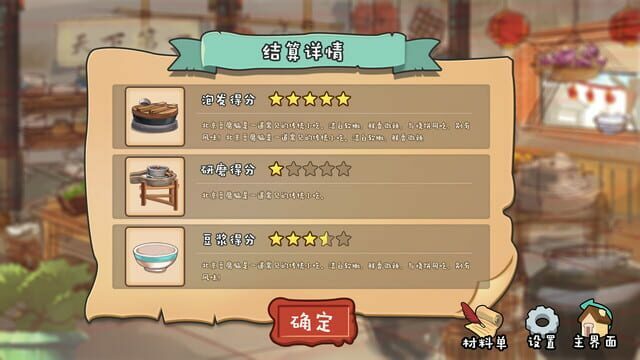 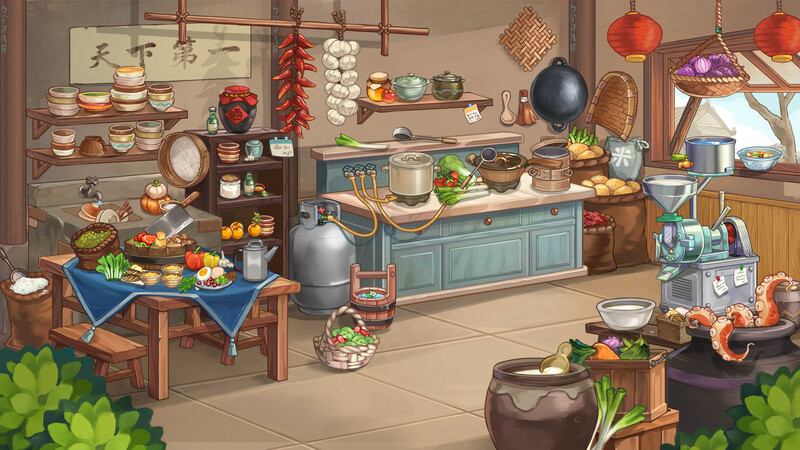 Tofu Pudding Simulator offers a wide range of ingredients to meet your needs for making your own tofu pudding. 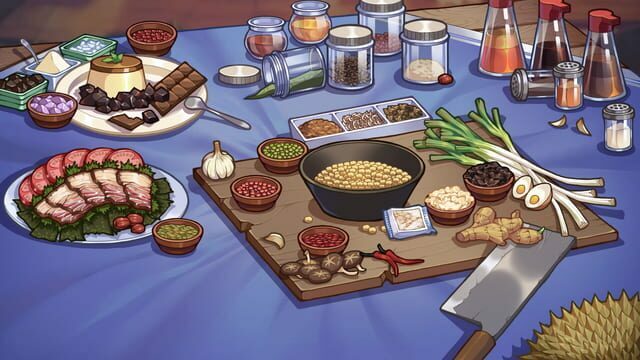 The ingredients and spices you choose will determine the taste of the tofu pudding. Sweet, salty,spicy and sour are all in your choice.